(15 September 2016) – The September issue of the Permaculture Association’s newsletter focuses on Convergence 2016. More than 325 people came together at the Nell Bank Centre for this year’s Convergence. It was a weekend of learning, conversing, organising, laughing, and dancing. Photos have been added to Flickr, and a short video is coming soon. 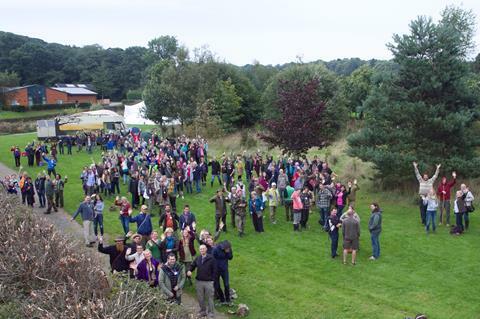 The Permaculture Association is planning to hold another Convergence in 2017 and its Annual General Meeting will be on 19 November at Graceworks, Leicester.